Home / Cooking, Food & Wine / Cheers to Vegan Sweets! : Drink-Inspired Vegan Desserts: From the Cafe to the Cocktail Lounge, Turn Your Sweet Sips Into Even Better Bites! When it comes to sweets, vegans pulled the short straw. It’s difficult to get good sweets as we know them without butter, eggs and dairy products. 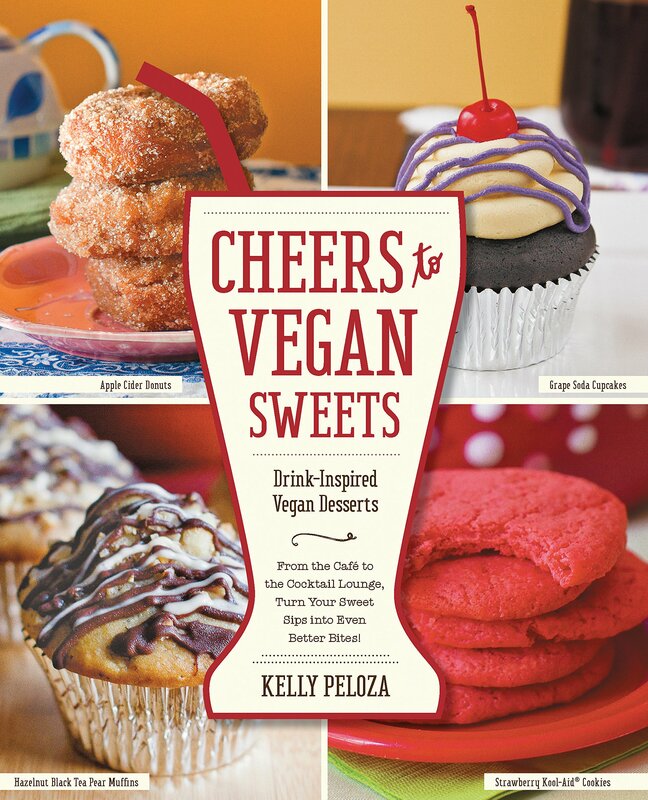 Kelly Peloza proves it otherwise in her dessert cookbook Cheers to Vegan Sweets. 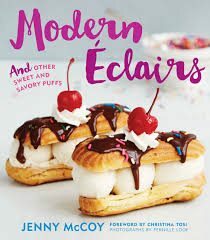 She presents a huge collection of sweets of all sorts, including standard breakfast goodies like waffles, pancakes, French toasts and muffins, all using vegan ingredients. The butter substitute is vegan margarine, shortening or oil, the eggs are omitted and vegan milk takes the place of dairy milk and cream. The recipes produce very good sweets but not the same as the accustomed non-vegan goodies. 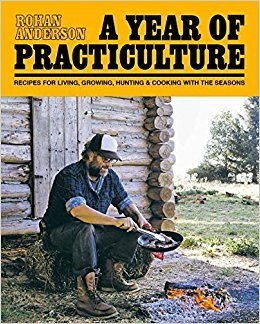 All recipes are animal friendly and, fortunately, the recipe layout is cook-friendly: none carries onto overleaf pages. Also it is fortunate that Peloza earned degrees in photography and writing, both of which are excellent in this book. 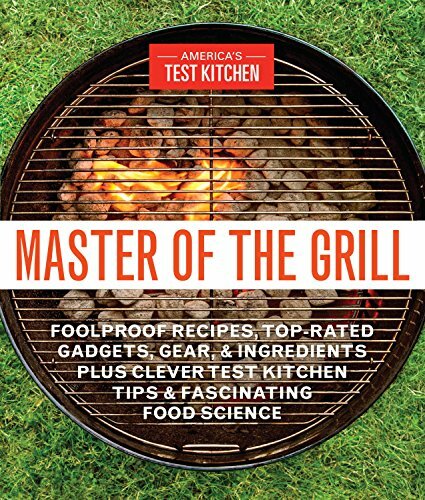 The photo illustrations are full-page professional food photographs showing the final outcome of many recipes. You need a well-stocked bar as most recipes use a variety alcohol. For many Peloza gives a non-alcoholic substitute. Recipe writing is excellent ending with short sidebars for recipe variations and tips. The index is well cross-referenced and very good.